Welcome the Anthony RV Center. 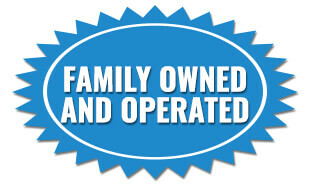 Local Family Owned Business with over 38 years’ experience in sales, finance, parts and service. We consider our customers friends. We are not interested in just selling you something. We want to find the perfect RV for your family. If you should ever have issues the owners at Anthony RV Center will go over and beyond to help you. We provide parts and service to our customers and we have experienced personnel for both. Our goal is to make your buying experience as seamless as possible. If you need to sell or consign something your rv we can help. We now offer some brand new rvs for your recreational pleasure. We aren’t the biggest RV dealer around but we do give you that personal touch. Please come by and visit and take a look at our inventory.